The Vodafone Pocket WiFi Extreme is capable of connecting up to 10 devices at the same time on our 3G+ network. Compact in size and with up to 10 hours battery life, the Vodafone Pocket WiFi Extreme is the perfect accessory for work and play. 2. Just insert a non acceptable Network sim on your Australia Vodafone R208 ( Pocket WiFi Extreme Black) Huawei WiFi Mobile Router Gateway SIM card into the device. 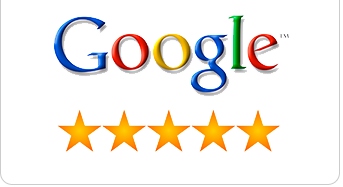 (You have to use another network provider sim, which is currently locked to). 4. Now just establish a WiFi connection to Australia Vodafone R208 ( Pocket WiFi Extreme Black) Huawei WiFi Mobile Router Gateway with your PC / IPAD / IPHONE / Android Device. 5. 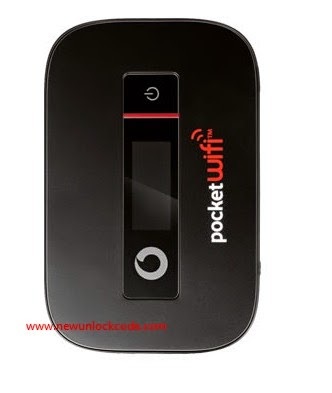 Connect your Australia Vodafone R208 ( Pocket WiFi Extreme Black) Huawei WiFi Mobile Router Gateway with Yoru Any PC / IPAD / IPHONE / Android Device and got to Browser and Open this link (i) http://192.168.1.1 [or] http://pocket.wifi [Or ] Your default Ip address On your router and login to your device dashboard ( use admin as default Id, password ) login to your device dashboard . 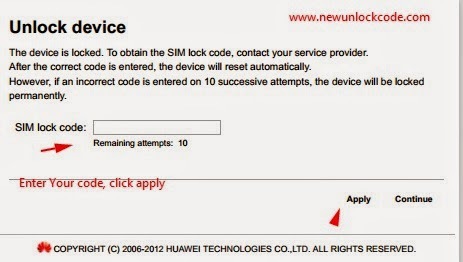 Go to Advanced Settings – SIM Settings – Unlock Device – Enter Unlock Code – Click on Apply. Open your Settings – Dial-up – Unlock SIM card – Enter 8 digits unlock code in your Australia Vodafone R208 ( Pocket WiFi Extreme Black) Huawei WiFi Mobile Router Gateway. Click OK and the device will reboot to display the new network. Now your Australia Vodafone R208 ( Pocket WiFi Extreme Black) Huawei WiFi Mobile Router Gateway is unlocked forever.